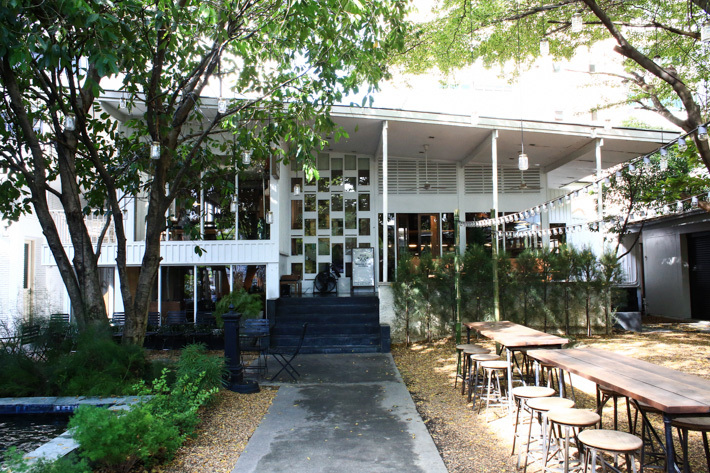 Vanilla Garden enjoys a lavish space at Ekkamai. 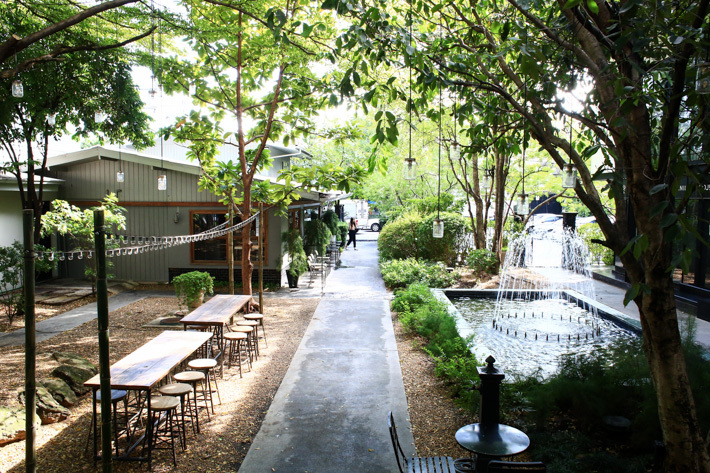 Like a secret hideout in a labyrinth, Vanilla Garden is lovely, peaceful and cosy. Garden benches, fountains and little corners make up the outdoors of the precinct; beautiful butterflies are often spotted, so are occasional squirrels. It is like a scene from a storybook. We are only missing Alice here. Home to a cafe and a desserts room, Vanilla Garden is a destination in Bangkok to note, for it is most definitely worth the visit. The bakeshop sits at the foot of the garden. Buttery bakes and its aroma whizzed past as we stepped in. The fresh bread and pastries are favourites to the residents in the area. 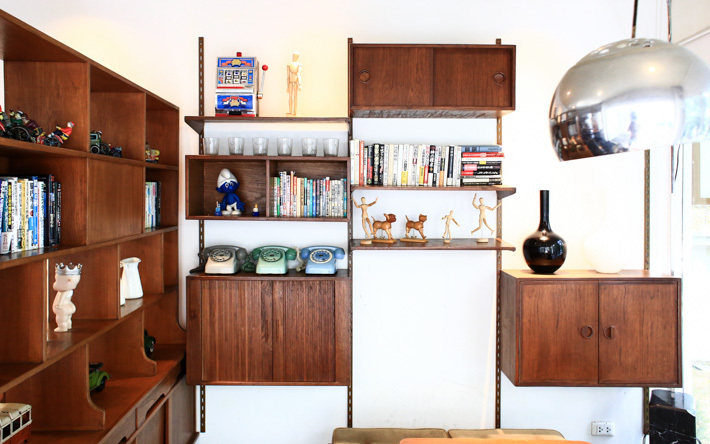 Over at the cafe, the spacious mezzanine unit reminds us of a quaint, Japanese home. 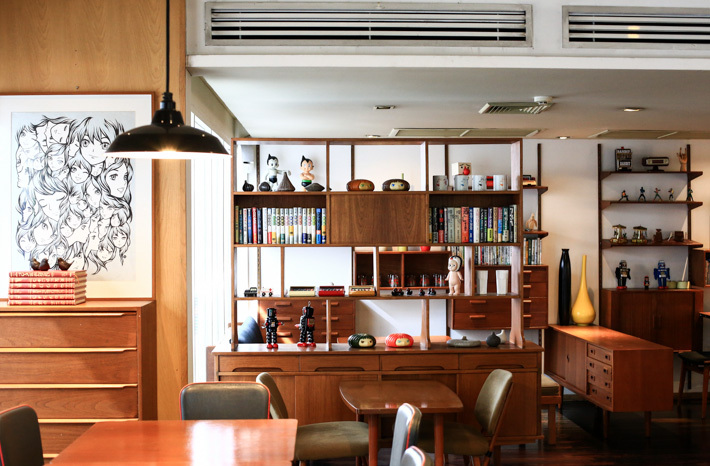 Filled with Japanese comics, toy figurines and retro knick-knacks, Vanilla Cafe makes a fabulous space to kick back and relax over a nice Japanese-Italian meal. On the menu, there is a series of sushi and maki – which we love. Creative rolls include Premium Strip Loin Steak Sushi (THB 420), Ume Pork & Bacon Maki (THB 280) and Salmon & Tempura Crispy Roll (THB 320). The latter was so good that we polished it off in seconds. They take pride in their fusion pasta choices too – think Signature Carbonara (THB 280), Angel Hair with Crispy Tuna Flake (THB 260) and Spaghetti with Prawn Roe (THB 360). But honestly, we say give this a miss and stick to the sushi. Japanese-style desserts such as parfaits and pancakes are on the desserts menu should you want to come here for a sweet treat. You can also take a piece of Vanilla Garden home from the curated merchandise section. 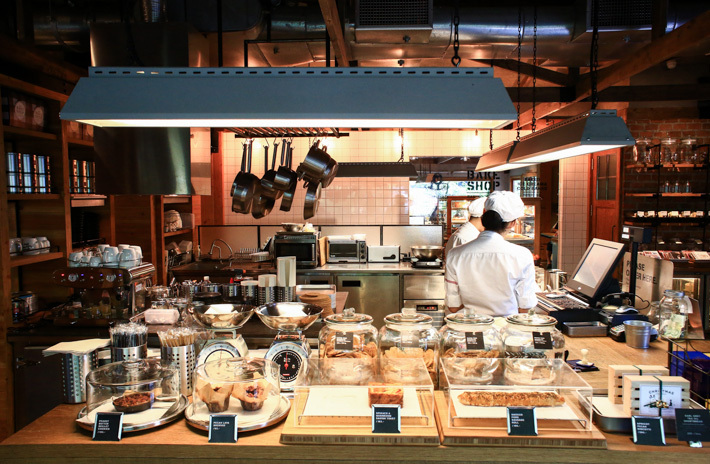 For more recommendations, read our guide to the best cafes in Bangkok.